Ariel Bird has always been out of sync with the rest of the world. Turning eighteen with two doctorates has not helped matters. But it never mattered to her as long as she had her sisters. Only now those sisters have disappeared and strange spaceships have been seen in the night skies again. Everyone thought the Alien threat had come and gone. They were wrong. Ariel is about to find out what happened to her sisters. 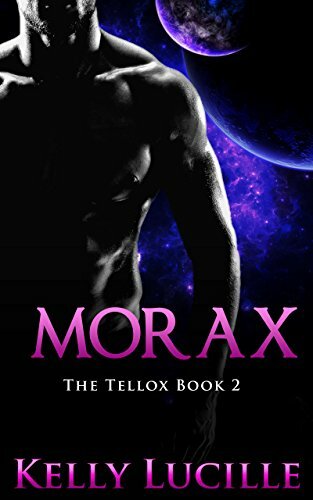 This is the third and last book of the Tellox series. It can be read as a stand alone but is better appreciated in series order. Morax is a Tellox, built for the sole purpose of battle and the hunt. An assassin during the great wars, he has lived most of his life in the shadows. Even among his own kind he is feared. Creeg made a place for him among his chosen men and, along with a handful of others, they have formed the only family Morax has known. Now a blood mate has been found among the humans of Earth, and that family is threatened. To save Creeg and his newly found Earth mate Sara, they are on the run from their own people, an insane King, and a death sentence. They fight for survival, they fight for each other, and now they will fight to save Sara's family still on Earth. Sara was the first blood mate to be found since their own females were wiped from existence. She won't be the last. An alien invasion is of Earth is eminent. 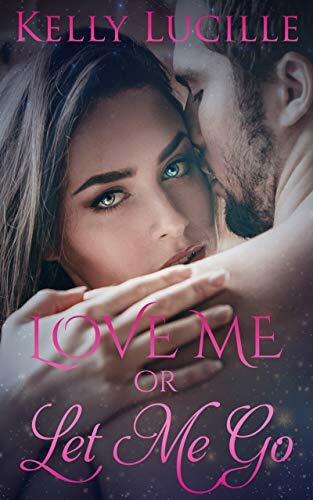 This is book 2 of the Tellox and while each book will feature romance between different characters, the overall story is best read in series order.